As of April 2017, the Small Business Administration (SBA) guaranteed 7(a) loans in the amount of $14 billion. This figure reflects an increase in volume of 9.4 percent over fiscal 2016. The 7(a) loan program, the agency’s most popular, provides guarantees up to $5 million. Another SBA program, the 504, saw its total rise to $3 billion as of April 28. Small banks are taking notice of this trend and utilizing two different methods to expand their SBA lending. One of the ways that small financial institutions have increased their ability to underwrite more SBA loans is by merging with other banks. While this is a historically-popular method of doing so, there are a number of complications involved. Valuable time is lost and never to be regained as the merger or acquisition moves through the process. During this time, the small bank isn’t able to take advantage of its expanded reach. Additionally, underwriting loans in-house requires a significant investment of time, a resource that many applicants find themselves in short supply these days. An alternative to acquiring other banks or merging with them that is gaining traction with more small financial institutions is partnering with companies that provide software platforms for SBA lending. 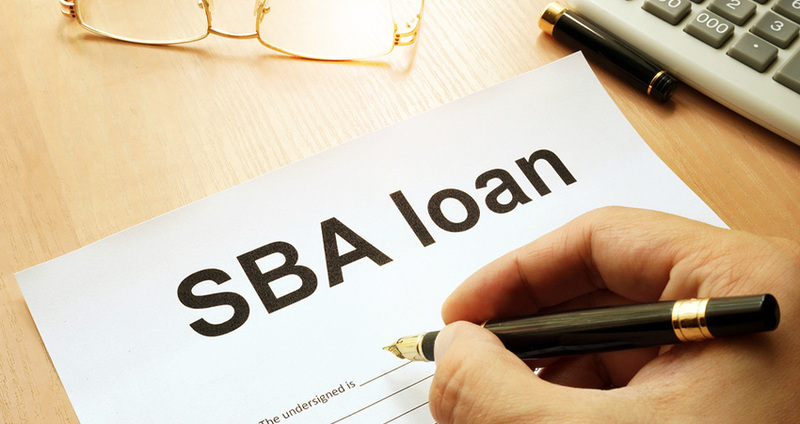 One of the most beneficial advantages of doing so is the ability of the financial institution to start processing SBA loans almost immediately. The MarketPlace Lending (MPL) Consumer Finance Lending System from CLOUDecision provides features like seamless integration, full IT support via email and phone and a dynamic, nimble interface that gets lending departments up and running quickly. Another benefit of using a cloud-based platform for marketplace lending is that the process is streamlined significantly. CLOUDecision’s state-of-the-art workflow model is designed to meet the bank’s SBA lending needs now and in the future. Providing the ability to gather vital financial and background information within minutes instead of days or weeks and comparing the data against the applicable score card significantly reduces the processing time. Smooth and seamless integration with third-party vendors, other software and banking systems and the ability to customize the interface to meet their needs provides small banks with a flexible, affordable and cutting-edge solution for processing SBA loans that makes it possible for them to be a major player in the industry. Using CLOUDecision’s platform ensures that a small bank is compliant with the applicable regulations every step of the way. Contact us today to learn more about their innovative products or to sign up for a free demo.